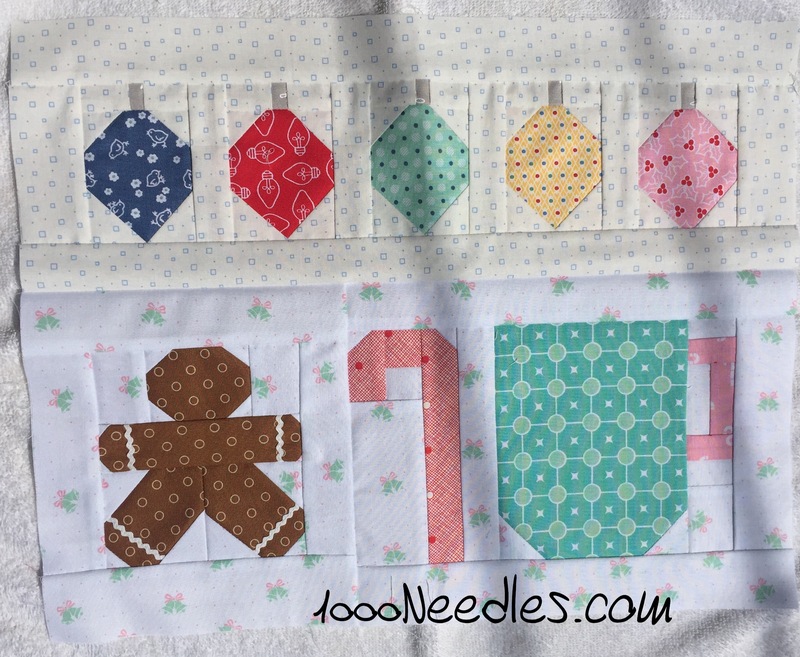 Have yourself a little quilty Christmas! I put some of the blocks together and now I’m all done with the June and July kits. I’m ready to get going on the August kit I picked up last week! 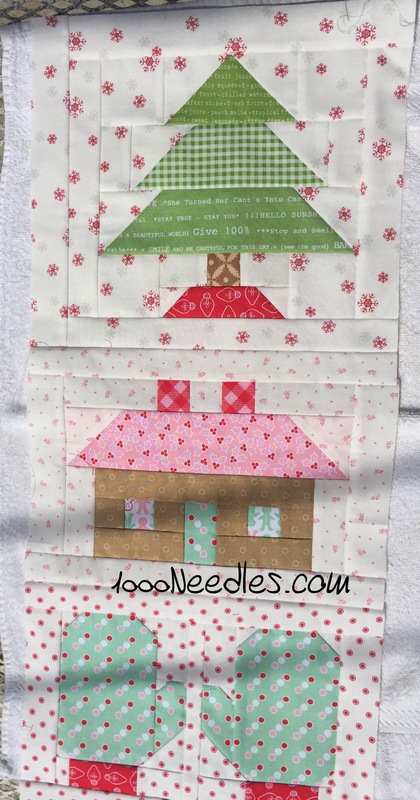 Have yourself a Quilty Little Christmas … Month 2: Block 3 and create my project page…. I finished the blocks but I haven’t gotten around to creating my project page… maybe this week! 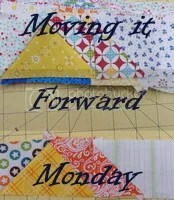 Spooky Halloween … Row 2, block 1 – continue to applique more pieces and get a pieced block done. I’m tired of not getting anything finished for this quilt even though I’m working on it. Handwork is so slow and I need to get a pieced block done so I feel like I’m making progress here. I just picked up Row 4 so I’ve got pieced blocks I can work on in Row 3 and Row 4. Your Christmas blocks make me happy! Love the Quilty Christmas. The blocks and rows look great together. Fabulous Christmas Blocks! They are going to make such a beautiful quilt!